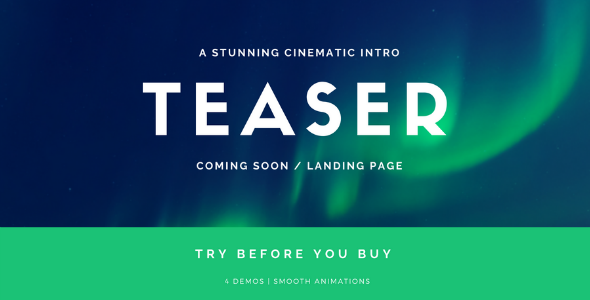 Create a stunning cinematic web intro for your product launch. It is easy to customize. Get your coming soon / landing page for your product ready in minutes.